Raj Patel is a research professor at the University of Texas at Austin, and co-author with Jason W. Moore of A History of the World in Seven Cheap Things . 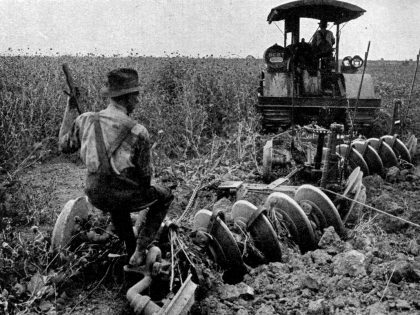 Agriculture policy in the original New Deal sprang from a heady mix of class struggle and uneasy alliances. The Green New Deal will have to stitch together a different coalition that can challenge the dominant mode of agriculture and create a more just food system.